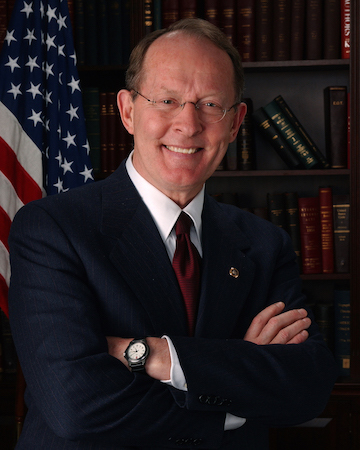 Sept. 19 statement from Senate HELP Chairman Lamar Alexander (R-Tenn.) on bipartisan health insurance stabilization indicates work has stalled. 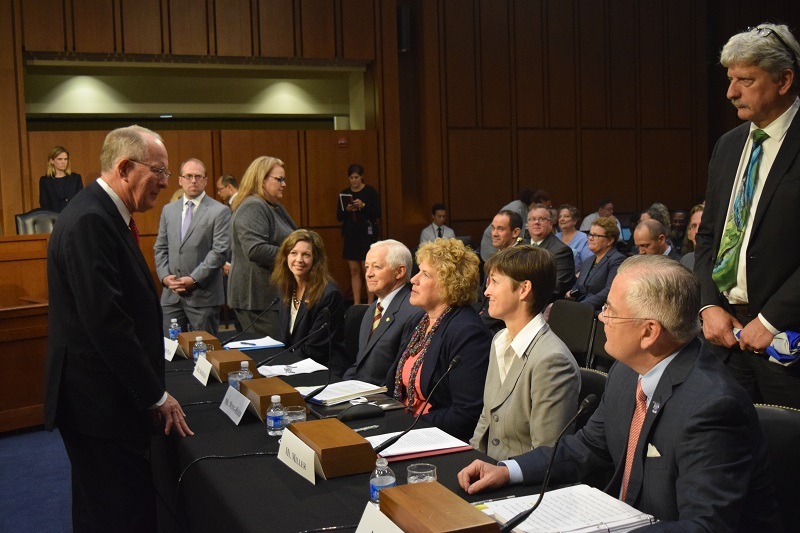 On Aug. 18, President Donald Trump signed bipartisan legislation authored by Senate health committee Chairman Lamar Alexander (R-Tenn.) and Ranking Member Patty Murray (D-Wash.) intended to speed safe drugs and medical devices into patients' medicine cabinets and doctors' offices, while maintaining safety and effectiveness standards. 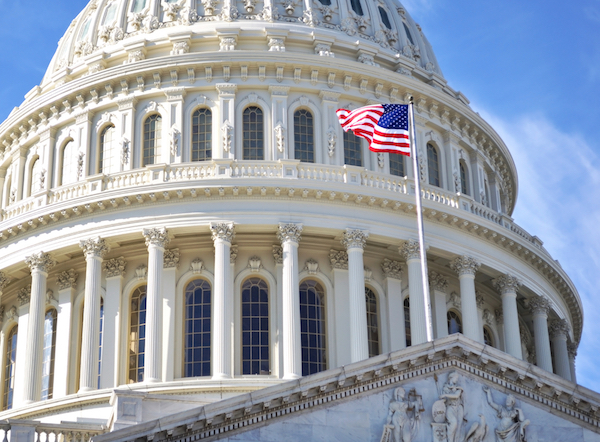 By a vote of 94-1, the U.S. Senate has sent President Trump a bill addressing FDA user fee agreements meant to speed up the Food & Drug Administration's review of new drugs and devices.